Heavy duty screen printed logo. Available in adult sizes only. DC logo is on the back. The owner, Don Claerhout, on his 1983 maico 490 is printed on the front with white lettering. Make your old, scratched plastic look like new. Gives your bike a showroom shine. For factory or aftermarket - all colors/all makes. Add a little history to your shop or garage. 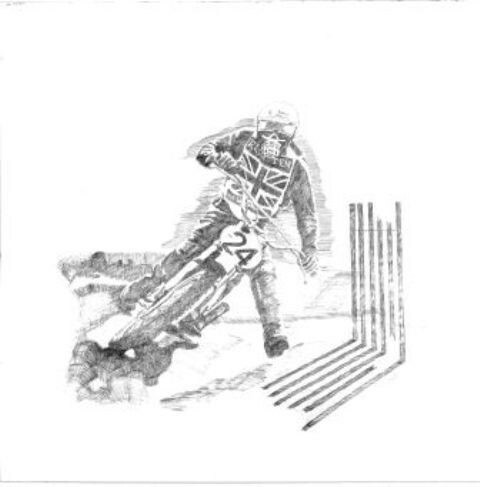 An original pen & ink drawing done by John Kreh. This is a print of the original drawing. It is on white paper and comes with a 3 mil lamination to protect it from the elements. The poster measures 22" x 27". This poster features CZ rider Stuart Nunn at the Hang Ten GP. 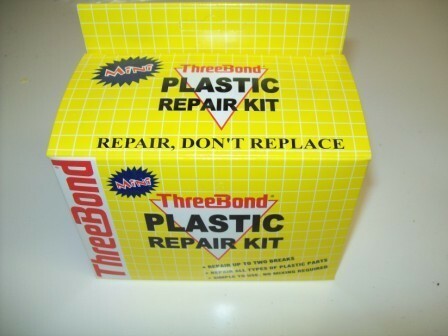 Simple, effective way to repair cracked and broken plastic. Permanently repairs fenders, fairings, side covers and mounting tabs. Great for last minute repairs at the track. The kit is good for up to two small repairs. 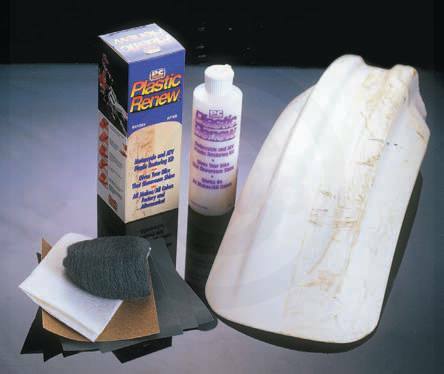 The kit includes instructions, special slow-curing glue, patented PP/PE primer, accelerator, glue remover, 6 pieces of sandpaper, fiberglass cloth and applicator sticks. Sold in the USA only. Cannot ship hazardous chemicals overseas. These will not dry rot or crack.